Welcome to my new blog, Bread Maiden. 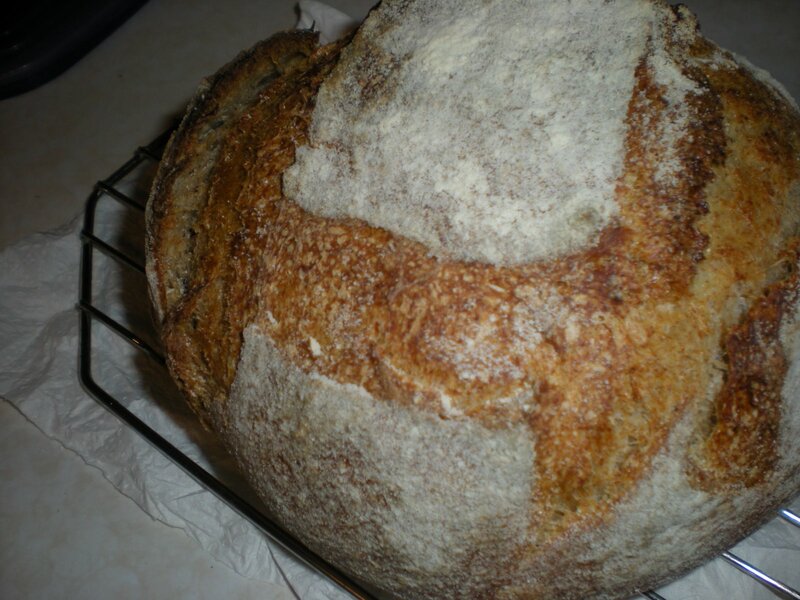 I will be moving my ramblings about bread and breadmaking here. I have spent the last year and a half teaching myself how to make bread, with the help of the people on The Fresh Loaf and Peter Reinhart’s Whole Grain Bread book. I have been using a sourdough starter for the past few months and been really pleased with the results. As I am also a full-time grad student I don’t know how often I’ll be updating. Anyway, I hope you enjoy the site! That looks like some good bread!